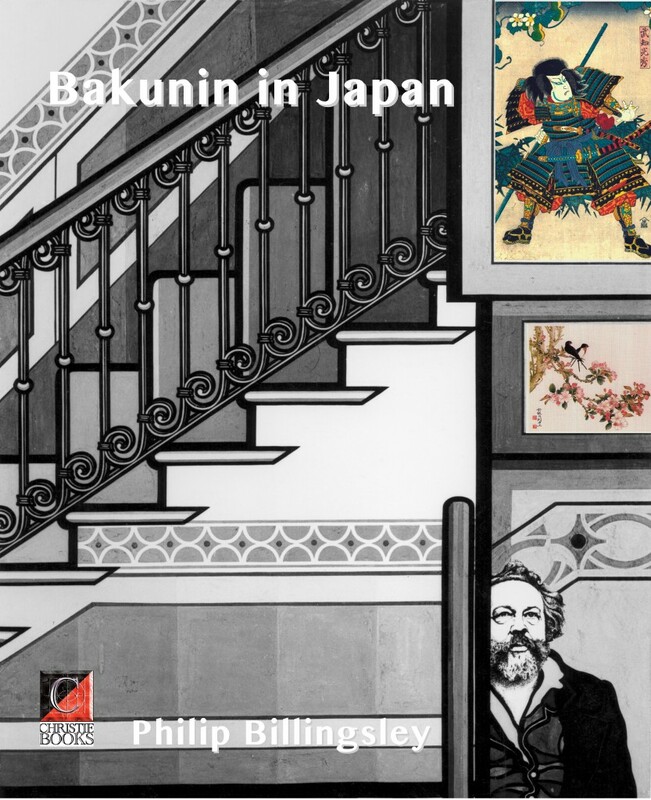 Bakunin in Japan. Bakunin, Yokohama, and the dawning of the Pacific Era. Philip Billingsley. When the Tokugawa shogunate opened the doors of Japan at cannon-point in the mid-1850s, it could hardly have known that one of the first ‘barbarians’ to take advantage of its decision would be none other than Michael Bakunin, the fiery radical and bane of Europe’s princely houses who would in the last years of his life come to be known as the “Father of Anarchism”. Nor indeed could the Shogunate’s nemesis, Commodore Matthew Perry of the United States Navy have foreseen, when his four heavily-armed ‘black ships’ first heaved to off Uraga Bay near present-day Tokyo in 1853, that a side-effect of his expedition would be to usher in a new phase of European revolution. Bakunin’s sudden arrival, via Yokohama, at the London home-in-exile of the Russian liberal Alexander Herzen in December 1861, when he ought to have been set for safe burial beneath the Siberian permafrost, set governments and financiers throughout Europe shuddering at what they perceived to be the resurrection of the Devil Incarnate. Within a few years their fears were proven to have been only too well founded. 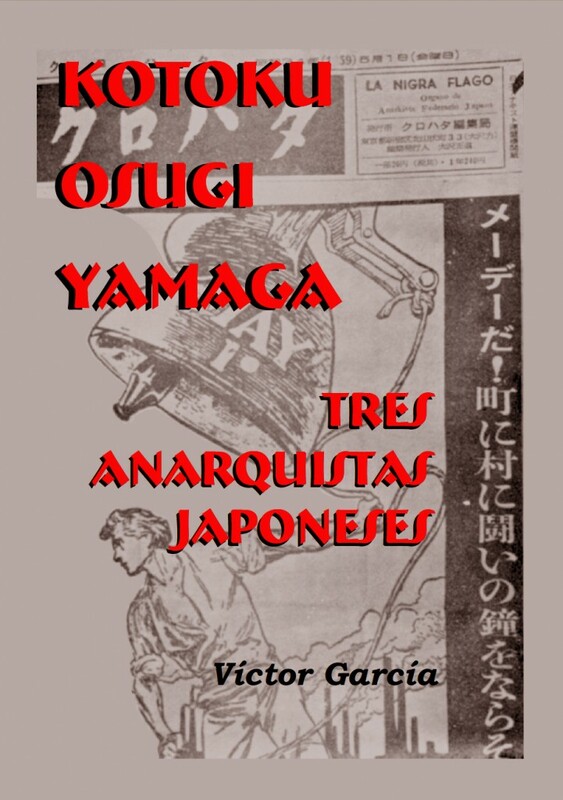 In his 1975 work the late Víctor García (as editor of the anarchist youth (FIJL) paper Ruta) profiled three important Japanese libertarians whose struggles took place during what might be described as the heroic age of the organised anarchist movement in Japan (1903-1937). It was a period in which many of them died challenging the cruel and despotic Mikado regime. The three freedom fighters he selected from this period were: Denjiro Kotoku, Sakai Osugi and Taiji Yamaga, chronologically placed at the beginning, middle and the end of that heroic time frame in order to give Westerners some insight into the anarchist movement in Japan. 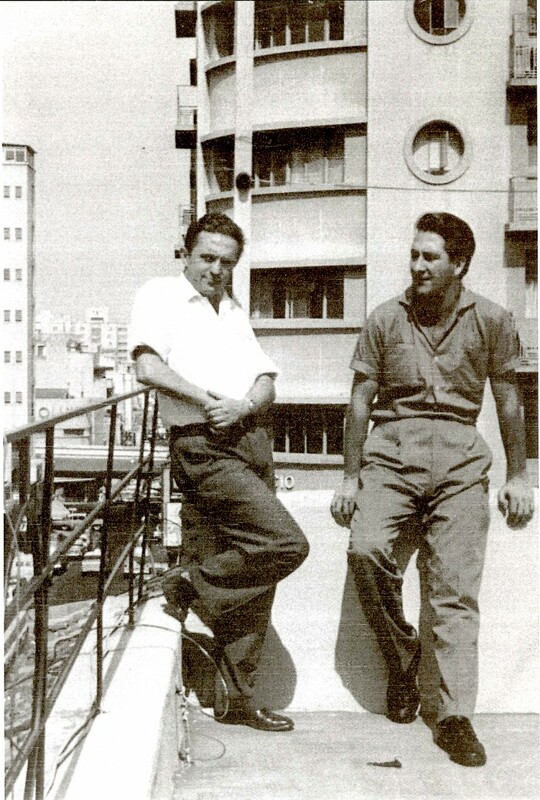 Víctor García, considered by some to be the Marco Polo of the international anarchist movement (because of his extensive travels), visited Japan in 1957 and again in 1974. During his first visit he was welcomed by the last of the anarchist biographees — Taiji Yamaga — with whom he spent three months travelling to many cities and towns in the archipelago (except Hokkaido) being presented to most of the survivors of the Japanese libertarian movement. On his second visit in 1957, Víctor García interviewed more old and new militants to glean the material for the present work and for his more substantial (600+ pages) study of Japanese anarchism, ‘Museifushugi’, which was translated by Paul Sharkey and edited, substantially expanded and enhanced by ‘Wat Tyler’, an English teacher — a comrade —living in Osaka. 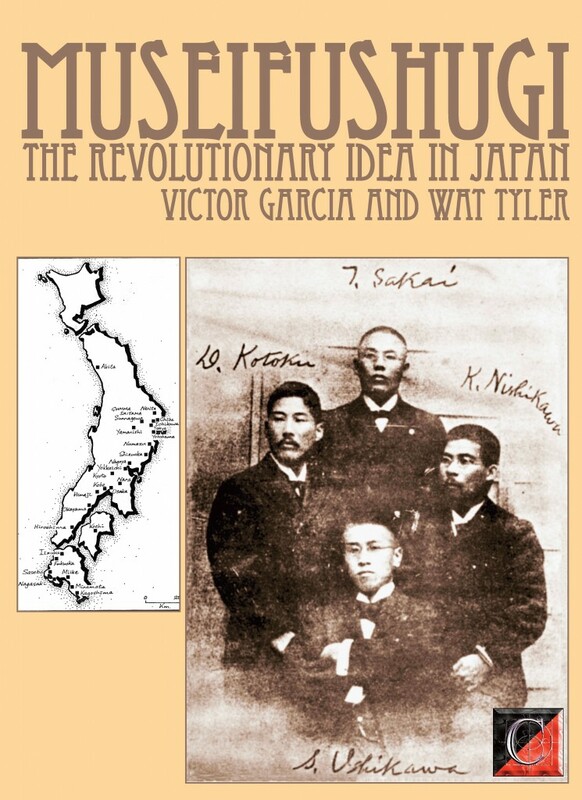 ‘Museifushugi’ was originally scheduled for publication in 1981 by Cienfuegos Press but had to be scrapped when the printer ‘lost’ the corrected galleys in a fire — and refused to re-set the book. Fortunately, we have recently salvaged the corrected text and it is currently being re-proofed and further updated by Wat Tyler, Victor Garcia’s joint author and original English-language editor. It should be available in Kindle format sometime later this year.